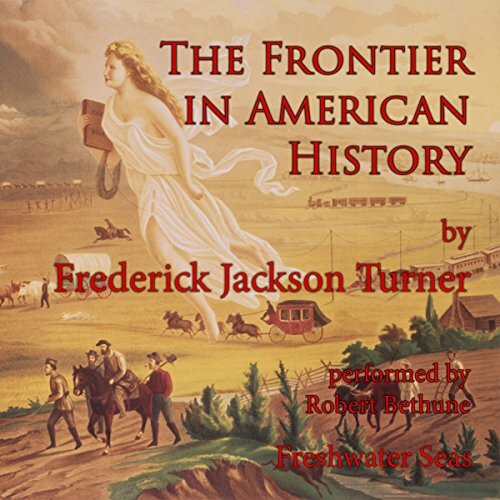 Showing results by author "Frederick Turner"
Frederick Jackson Turner was the dean of American historians in his time. He originated, and he and his students popularized, the Frontier Hypothesis of American history: that the primary driving force in the development of American society and politics was the encounter with the frontier, conceived of as a vast area of essentially free land, a seemingly limitless resource available to all comers. 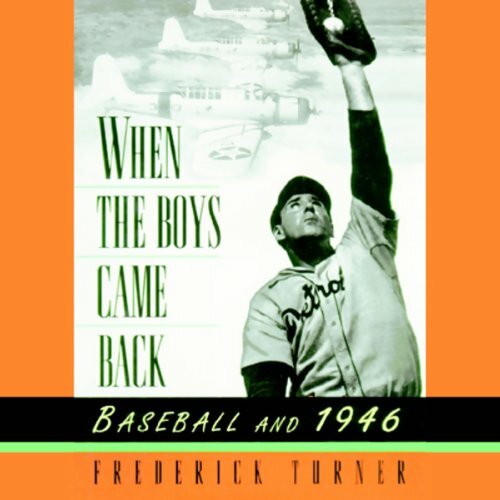 In the aftermath of the global conflict of World War II, few events in the United States were as eagerly awaited as baseball's spring training. But the national pastime was as unsettled as the rest of the country. Had some of the stars seen their careers ended by their service? How would wartime players fare against returning veterans?